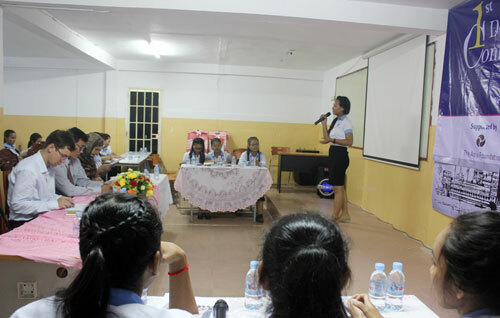 The Cambodia Tertiary Scholarship Program (CTSP), funded by the Merali Foundation and The Asia Foundation and implemented by KAPE and The Asia Foundation, enabled 116 girls to attend University for a four-year degree from 2010 until 2015. The Program has been extended and another 30 girls will commence their studies in October 2016. The 116 scholars from Cohorts 1 and 2 have now graduated and all have found employoment in companies, banks and NGOS. During project implementation, scholars established a Social Fund Initiative for raising funds to enable two or three girls from poor families to access higher education in 2016. 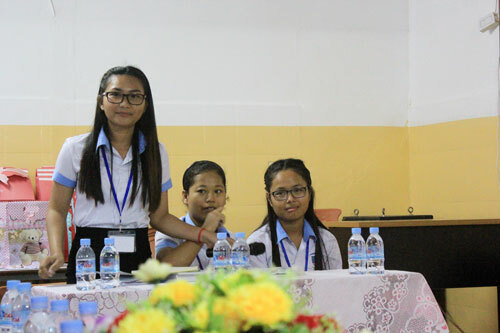 Giving girls the opportunity to access tertiary education and successful careers is helping to promote positive change in Cambodian society and reduce gender stereotype perceptions. Western University in Kampong Cham city. Vulnerable and poor girls who graduated their high schools.